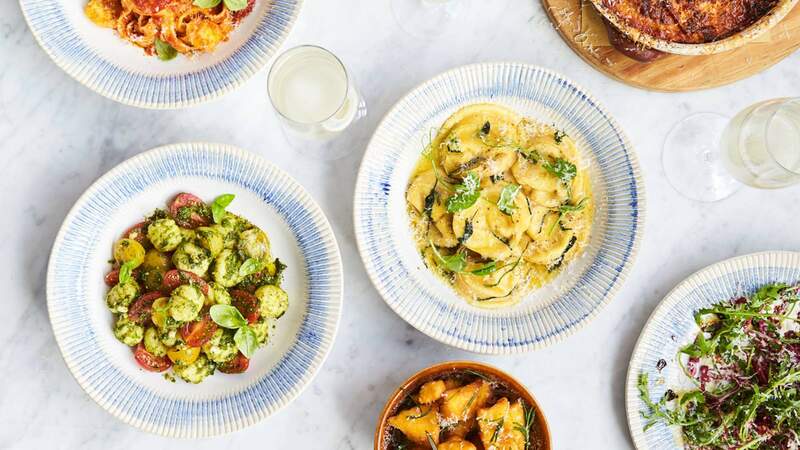 It's been a rocky few years for Jamie's Italian in Australia, having relaunched with full ownership in 2017 only to lose ownership again just one year later. Luckily, the Brisbane-based Hallmark Group took over the management of the Australian restaurants, but not without some casualties — the Canberra and Parramatta outposts (the latter of which has become a steakhouse) quickly closed. 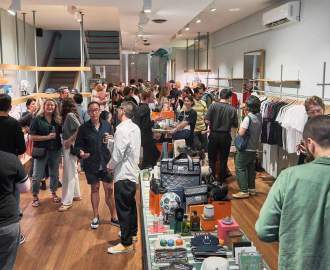 But, luckily, the Pitt Street venue has continued to pump out pasta to heaving lunch and dinner crowds. And, this April, Jamie's Italian in the CBD will run a series of bottomless prosecco lunches for a very reasonable $50 per person.